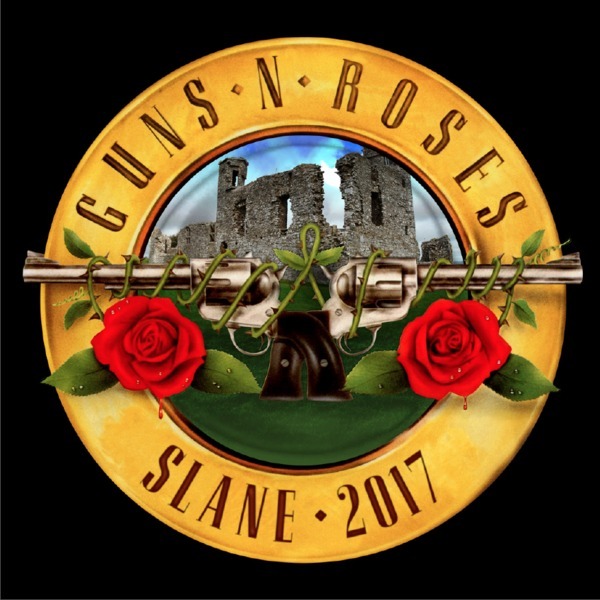 The band kick off the European leg of the Not In This Lifetime tour tonight, to a sold out crowd, at Slane Castle in Dublin. Check out the Tour Page to see what countries the guys will be playing, and get yourself tickets before it’s too late! 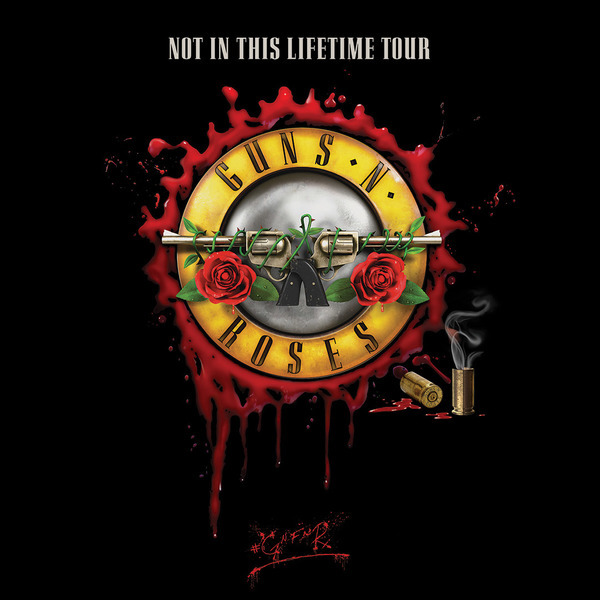 The "Not In This Lifetime... tour will roll on this fall with just-announced dates including two nights at Madison Square Garden and two nights in Los Angeles arenas! The public on-sale doesn't start until Saturday, June 3 but Nightrain presales are happening right now! Join now and snag your tickets before everyone else. Just Announced! All new Nightrain packages are now available. Get on the Nightrain and make additions to your #GnFnR collection. Each package includes an all new t-shirt and laminate. The Premium package also includes one of three turntable slip mats, a gold foil lithograph, and a "Nightrain" vinyl 7"! 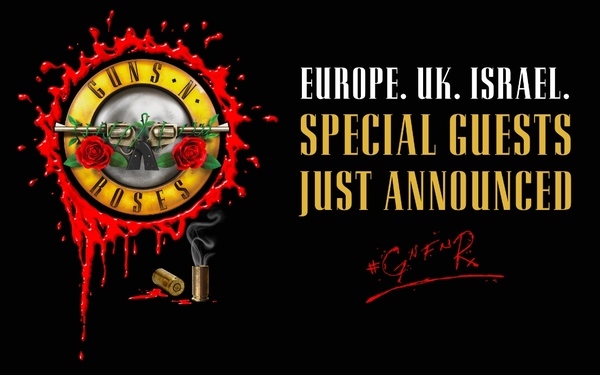 Support acts have now been added for the upcoming run in Europe, the U.K., and Israel. Head over to the tour page and check them out and be sure to get your tickets before it's to late. The band is heading to Dubai, the last stop of the current leg. Europe...you’re next. Get your tickets yet?? Check out all the dates here. Check out the Media page for the latest photos from Australia! Singapore, Bangkok, Dubai… Coming Up Soon! 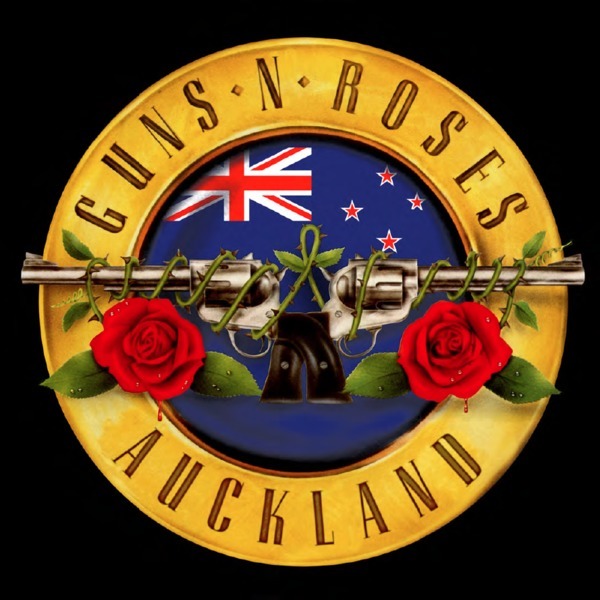 The band is currently in New Zealand and making their way towards Australia. 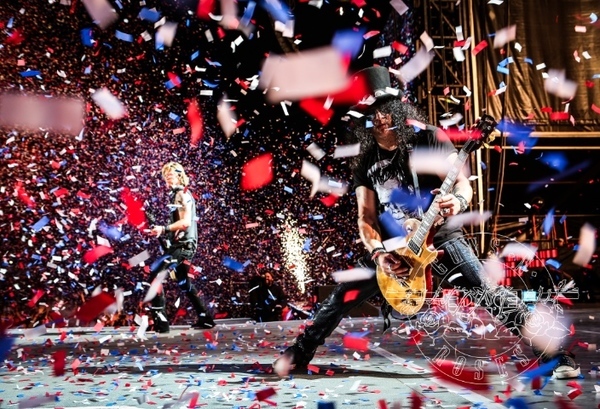 Check out all the photos from the Japan shows here. 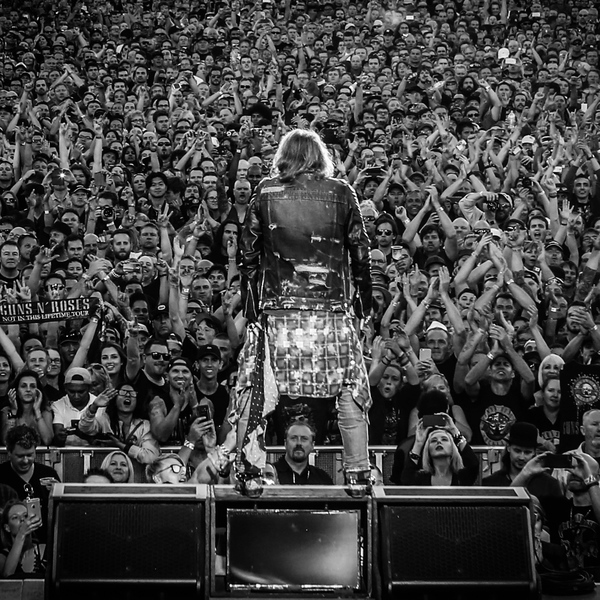 Grab your tickets to see GnFnR in a town near you, before it's to late. The band touched down in Japan last week for the start of their current run, playing in Osaka, Kobe and Yokohama. 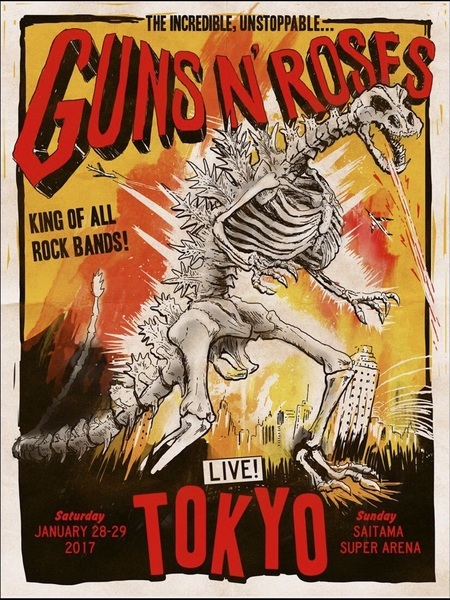 Catch the guys this weekend as they take over the Saitama Super Arena in Tokyo for shows on Saturday and Sunday. 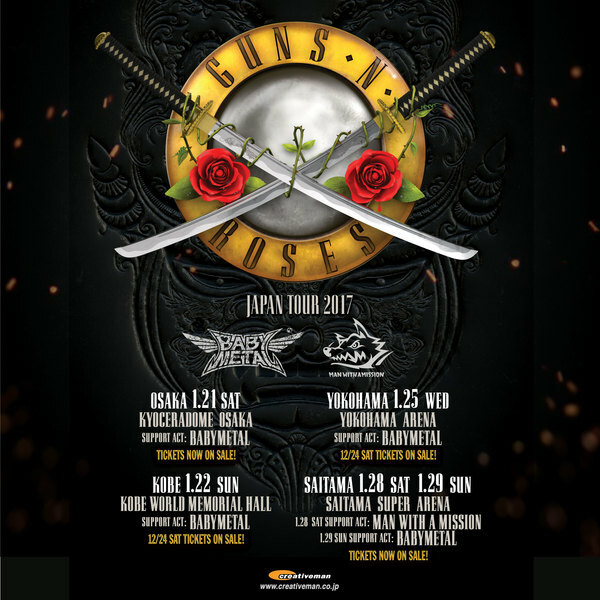 The resurgent Guns N' Roses and their massively successful Not In This Lifetime Tour continue to show no signs of slowing down as they storm into 2017 with more than 30 stadium shows lined up across Europe and North America. Two more shows have just been added when the Not In This Lifetime tour comes to Japan. Nightrain presale starts right now, so head over to the tour page for all the ticket links. It's finally official. 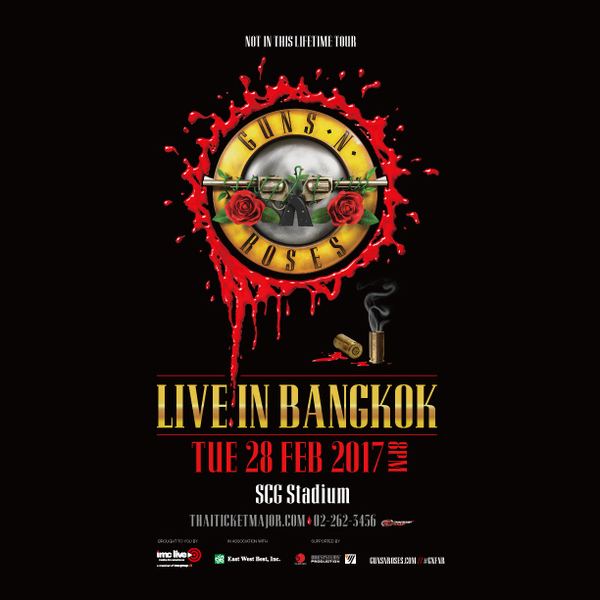 Guns N' Roses will close out the Southeast Asian leg of the Not In This Lifetime Tour in Thailand on February 28th at SCG Stadium in Bangkok. Tickets go on sale November 17th at 10am local time but Nightrain members get an exclusive 24 hour presale beginning November 16th at 10am. Check out the tour page for details.